Video marketing is truly becoming the most powerful medium in digital marketing. According to HubSpot’s survey last December 2017, video usage is on the rise. Over 99% of HubSpot’s respondents said they will continue to use video marketing in 2018. On the audience’s side, data shows that most people watch 1.5 hours of video on a typical day. Visuals draw the viewer’s interest and retain their attention better than text found in blogs. Further data shows that 76% of marketers who used videos have increased website traffic and sales. Amazing, right? If you haven’t begun using video in your digital marketing campaigns, now is the time to start. Here are 10 tips to help get your videos on the front page of search engines quickly! Audiences click on search engine results because of attractive titles… But what makes a good one? Internet users are looking for content that will help them know more about a topic. So, make sure your titles focus on solving a problem. Additionally, attractive titles introduce the solution as the easiest and fastest in existence. Simply put, a good headline that is helpful, convenient, and irresistible will generate great amounts of views. Another thing to consider is how search engines serve videos automatically for a “how-to” search. According to Google’s guidelines, context is very important for videos, and we couldn’t agree more. From an SEO perspective, the video title expresses the content’s context. Unlike blog posts, video titles do not have secondary headlines to help elaborate their topic. Fortunately, video descriptions come to the rescue. However, writing descriptions are a little different. The first 150 characters of video descriptions will show up in the search results. Considering this, make sure they describe what the video will discuss without giving away too many details. For example, if your video is about saving more batteries while using a particular device, the first sentence can talk about the problem. Then the subsequent sentence can give a preview of the methods the video will discuss to solve the problem. Finally, make sure to write them in a similar fashion to writing headlines. Your video headline and descriptions offer viewers the promise of a convenient and effective solution. However, if it fails to deliver on these promises, your video will not gain any traction. In fact, it will affect your brand negatively. To avoid this, make sure to produce quality content. Achieves results: The proposed solution or process achieves the results your headlines promise. Remember, if your audience finds your content value adding, they will share it with their networks. In doing so, they increase the likelihood that search engines will prioritize your video content in the search results. Having HD content helps your video retain audience attention. Beautiful and flowing visuals help illustrate points and avoid information overload. In fact, some video sites including YouTube and Vidyard prioritize high-definition videos than lower-resolution videos. However, if the number of video views proves its great content quality, then lower-res videos will definitely reach the top of the search engines. Thumbnails are the first thing users see in search engine results. Therefore, this makes it important to create a thumbnail that grabs attention. Include Headline-Style Text: most video platforms allow thumbnails to have headlines in the image itself. Use Bright-Colored Backgrounds: brighter video thumbnails grab more attention, so make sure to use them! Videos and photos help viewers digest informative content. However, they do little to improve your search engine rankings. Therefore, insert text in any area allowed within your video. Captions help improve your video SEO. In addition, it helps viewers understand the video’s topics in a clearer manner. If you’re posting videos on Facebook, which generates 8 billion video views per day, then captions are important. In fact, 85% of Facebook video viewers watch videos without sound. Make sure to fill out the video tags, select the category, and add the description of your videos where possible. These may not be the only areas where you can improve the video’s metadata, but it’s a good place to start. Schema markup describes several technical properties about the video. This provides essential search engine information that indicates video length, upload date, width and height dimensions. Here are the complete guidelines. If you’re using site-hosted videos, you can increase views by creating a video sitemap in Google’s Search Console. Here is how to do just that. 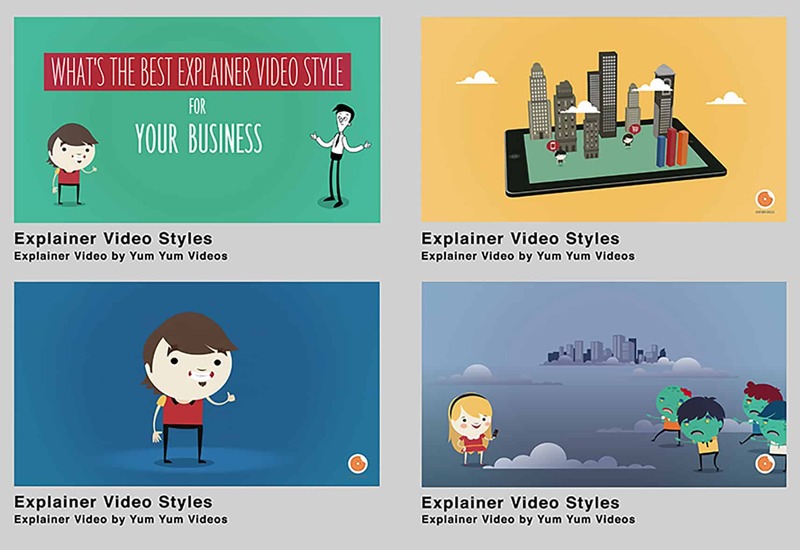 When people embed your videos on their website, it’s similar to having free brand advertising. In this light, it doesn’t hurt to make your content easy to embed. In addition, you earn indirect inbound links because websites that embed your content must cite you for creating it. Remember, in SEO, more inbound links from different sources improve your page rankings. It works the same way with videos. Make it convenient for viewers to share your content. 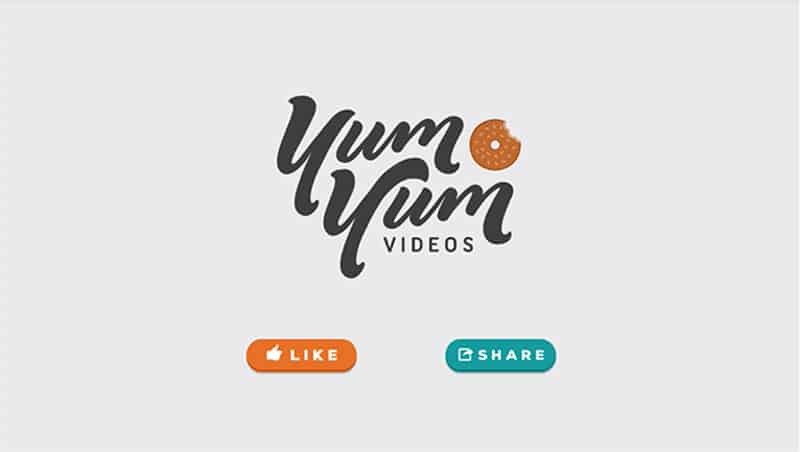 For site-hosted videos, include a call-to-action to share the content and include social media buttons for hassle-free sharing. CTA buttons work well in influencing consumer decisions, and this idea is especially true in video marketing. Of course, the video’s content will help make it viral, but a little “nudging” through call-to-actions and buttons will improve the video’s visibility. Most video hosting platforms such as YouTube and Vimeo have video activity trackers. These record and calculate the average time users spend watching your content. In addition, they also record the number of video embedding, citation, “hot” video timestamps when they jump from one point to the other, and more. This data helps you gain insight on the flow, length, and other details audiences look for in your videos. 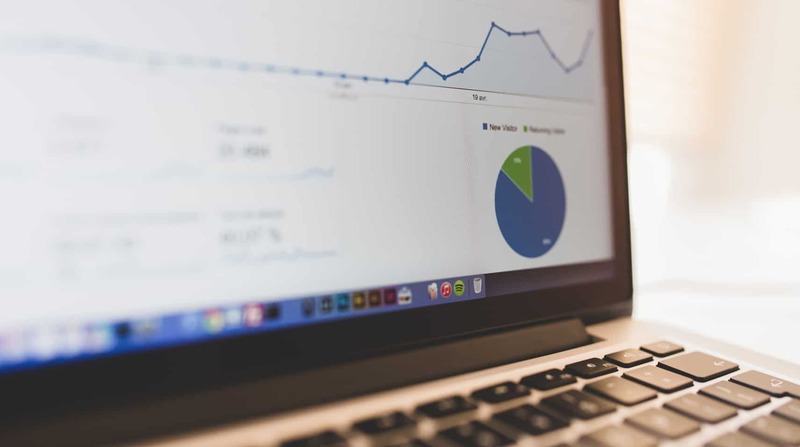 By knowing the weak and strong points of your content, you will continue to improve their performance with continuous data collection and analysis. Visuals are faster to digest than text and audio. Therefore, using video is a must for any digital marketing campaign. To gain more visibility in your videos, you will need well-researched, informative, and value-adding content. Several optimizations indicated earlier will also help you attract more clicks, improve audience retention, and make your content easily go viral on social media. By using these tips, you’ll see an improvement in your video’s visibility over time. Author Bio: Callum Mundine is part of the marketing team at One Egg. He is an Amazon marketplace & white hat link building specialist, and has launched multiple successful brands on Amazon.com. Callum like his eggs boiled.